The VPL-FH500L (WUXGA/HD resolution) offers peace-of-mind operation with a twin-lamp system that provides both a redundant lamp and economical operation. It also delivers amazing installation flexibility and hassle-free maintenance in a stylish design that blends into any décor. With ultra high brightness of 7,000 Lumens Colour Light Output, the VPL-FH500L gives a very clear image in high ambient light, making it highly suitable for larger venues. The VPL-FH500L offers DICOM GSDF Simulation (HDMI with computer signals), which conforms to GSDF (Grayscale Standard Display Function) of medical standards for DICOM (Digital Imaging and Communication in Medicine). Pixel alignment shifts the entire image or desired range (H: 16 X V: 10 pixels) for complete colour correction. The VPL-FH500L offers brightness and colour matching adjustment to the original image for complete image accuracy. The VPL-FH500L can be turned vertically for installation. 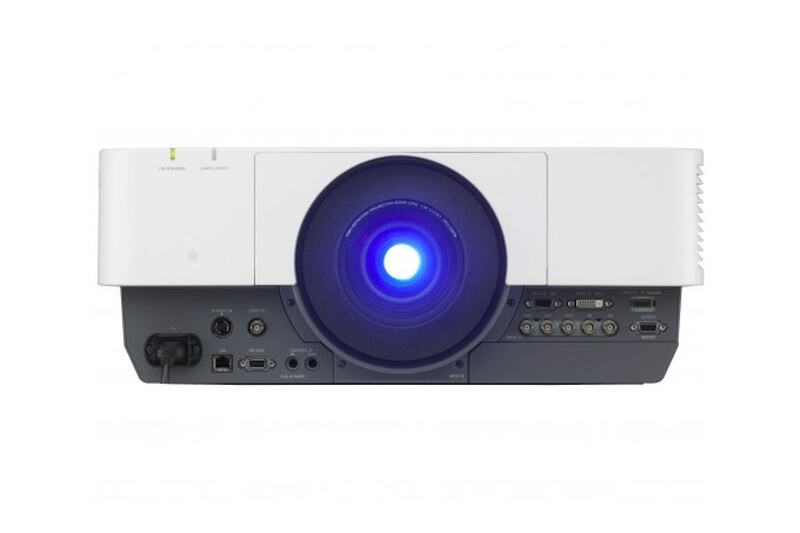 This flexibility allows the projector to be used in several different ways. Lamps can blow, if you need your projector working and can't afford down time, you may need to keep a spare lamp. 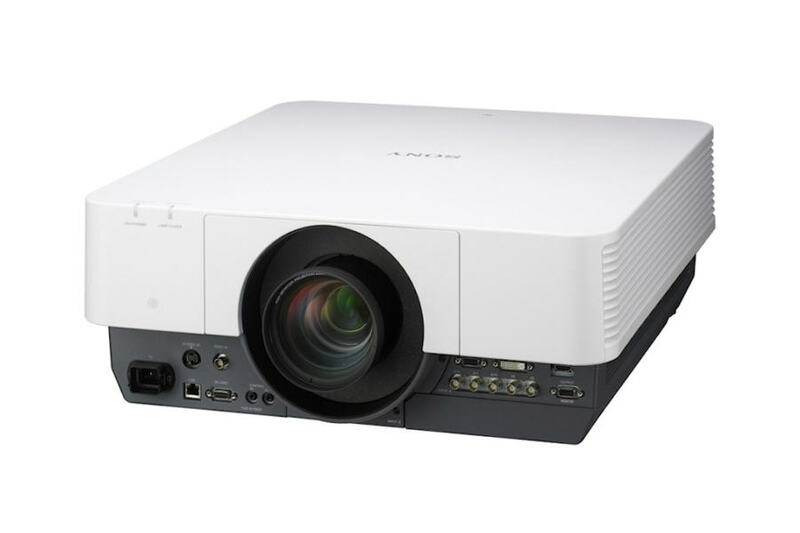 The replacement projector lamp for the Sony VPL-FH500L is the LMP-F330.